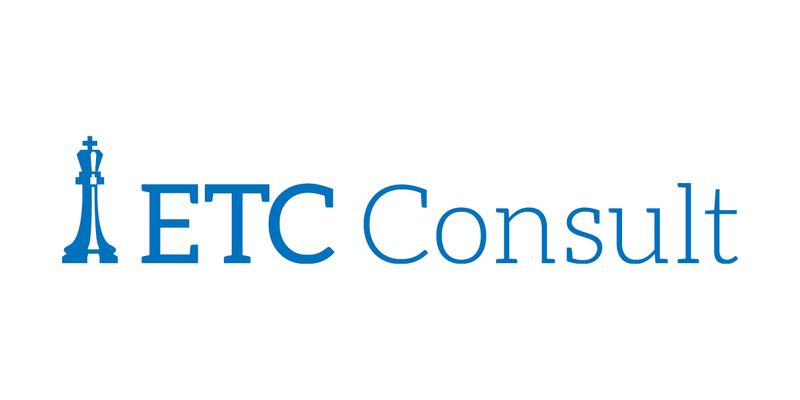 ETC Consult Ltd. specialises in providing a range of psychometrics based services to individuals and companies to help people to find the right careers for the right people. Alpha College Ltd. provides a range of general and specialised courses in Dublin. We help our clients to improve their International Communication Skills. 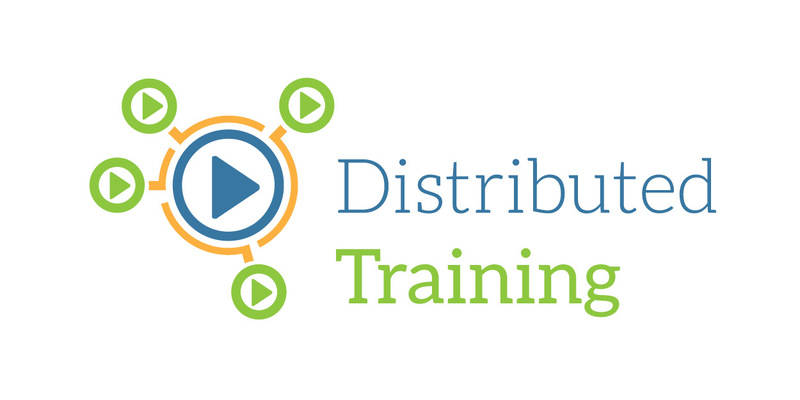 Distributed Training Ltd. produces niche training courses using online video platforms or a blended learning approach to help students learn at their own pace. I'm lucky enough to have been the Master of Ceremonies and Panel Moderator for international events in Europe, North America & Asia. I like to work closely with teams to deliver a professional, entertaining conferences will lots of take-home value.